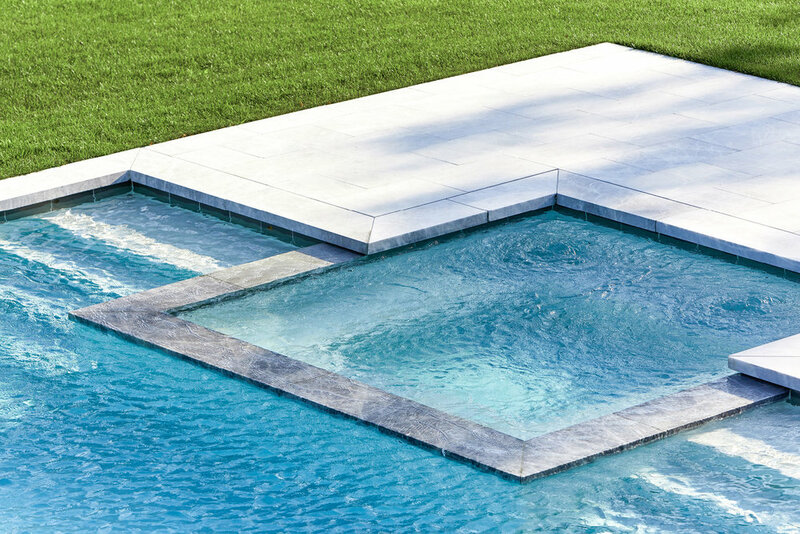 Fair Hills presents a boutique collection of 22 regal estates in Bridgehampton, New York. Each of the houses in Fair Hills are unique and spacious; with the traditional, stately appeal of English Country homes and Modern Farmhouse Architecture. 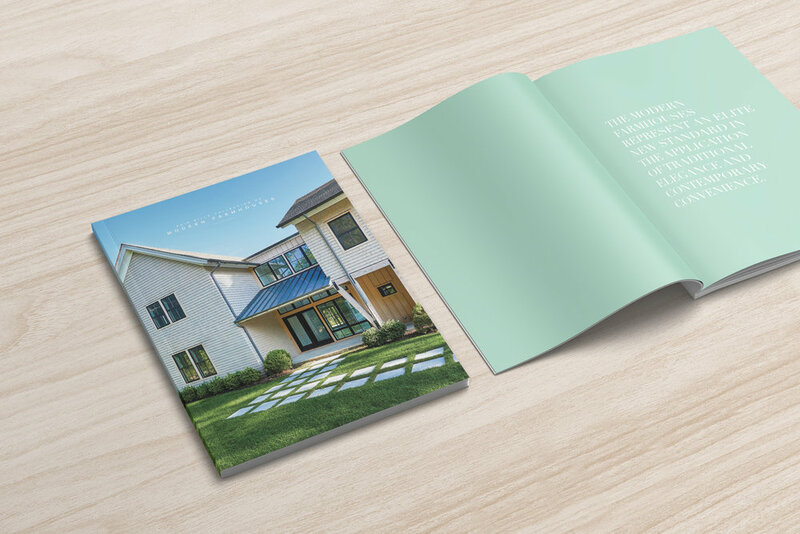 Bespoke played a pivotal role in shaping Fair Hills’ brand identity from the project’s onset. 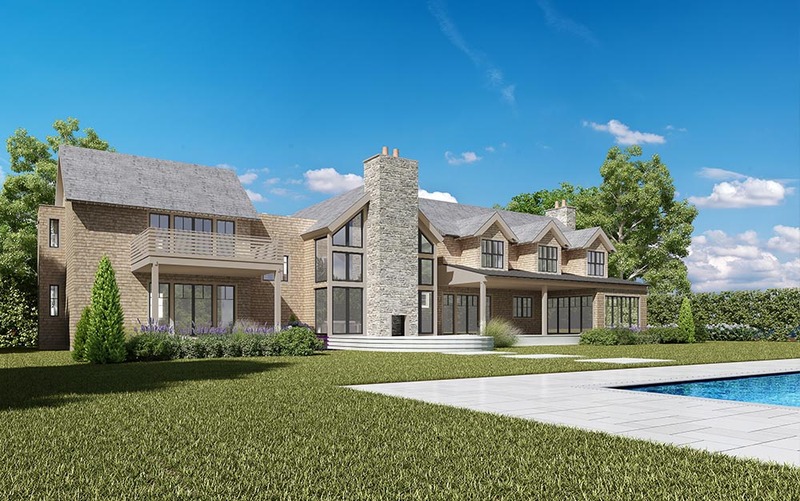 By working hand in hand with the developer to create sophisticated marketing and branding touchpoints and photo-realistic renderings, Bespoke’s involvement generated the sales of fifteen of the twenty-two available lots within the pre-market phase. Bespoke is currently representing the remaining sell out phases of the project.